Hard Brexit, soft Brexit, no Brexit - or maybe just later Brexit? 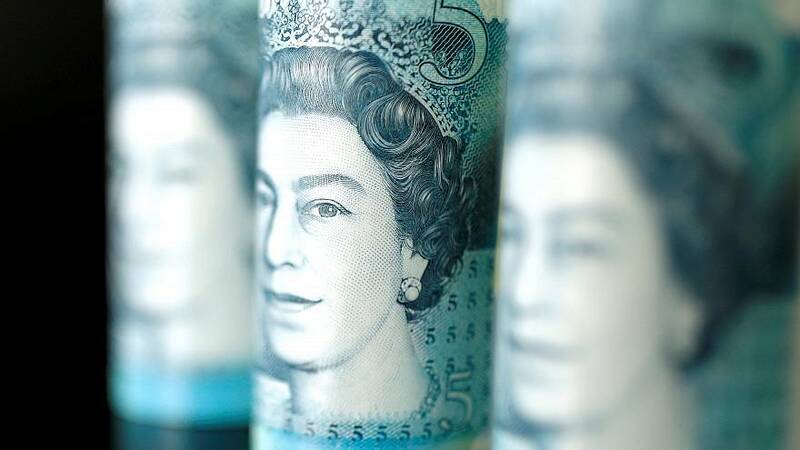 Currency options markets appear to signal an increasing bias towards bets that Britain will extend its deadline to leave the European Union, a move seen as bullish for sterling over the short term at least. Tuesday's crushing defeat in parliament for Prime Minister Theresa May's Brexit proposal leaves her with little leeway to come up with alternatives; nor is there time to call another referendum or elections before March 29, the day Britain is meant to exit the EU. The vote outcome therefore skewed risks even more in the direction of "a softer, later Brexit", Goldman Sachs analysts told clients on Wednesday, a view echoed by many other banks on Wednesday. May has ruled out extending the Article 50 regulation governing EU members' departure from the bloc. But markets do not seem to believe she can avoid that now. Soft Brexit hopes have already lifted sterling well off last year's lows and traders in currency options -- investors' favoured way for many months to protect against a weakening pound -- now report growing demand to flip those positions and hedge against further sterling gains over the months ahead instead. On Wednesday, three-month implied vol -- a measure of expected swings in the currency -- a contract encompassing the end-March period, dropped to the lowest in more than two months to 11.5 vol -- well off 2-1/2-year highs around 15 vol hit in December. Some of the decline in implied volatility seen since Tuesday's vote on 1-to-3 month horizons can probably be attributed to a growing perception that Article 50 will be extended, prompting traders to reduce exposure to broader volatility and raise the possibility of sterling breaking out of the trading ranges it has been stuck in for months. Brexit optimism has also pushed up sterling risk reversals -- a gauge of expectations for a currency's direction measured by comparing the relative cost of options to buy and to sell the pound. The premium on calls, or options to buy on one-month contracts recently hit seven-month highs. Options traders said demand for these call options remained robust. What is more, many of the expiry dates fall well beyond the end-March deadline and a majority of these would profit if sterling were to trade above $1.35 - about 5 percent higher than current spot levels..
Paul O'Connor, chief investment officer at Janus Henderson, said the company's multi-asset team was positioned for a sterling bounce, having increased currency hedging on non-sterling assets to 50 percent versus one-third towards the end of 2018. "It's more about looking to protect against sterling strength in the short term," he said. But could it be that investors are being complacent? The possibility of Britain crashing out of the EU without a trade deal on March 29 cannot be dismissed, a development that could easily send sterling to $1.10. Option markets seem aware of the risks sterling still faces. While costs to protect against sterling downside have eased off highs, they remain very high on a historical basis - six-month implied vol is currently around 11 percent, well above its long-term average below 8.